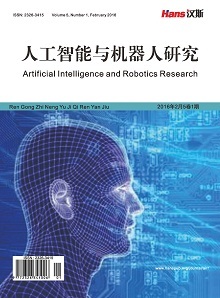 This paper is put forward to use smooth-deformation-mapping-fixed four steps to solve the problem of feature replication. First, it gives the Gauss smoothing algorithm of discrete curve. Then, it realizes the deformation of multi-line shape by the curve evolution algorithm. Next, it establishes a map-ping between two multi-line shapes to get the feature curve network. Finally, it fixes the feature curve network locally. 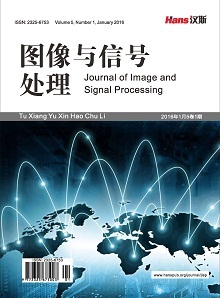 The paper verifies the correctness of the algorithm on DateSet, which is a self- designed graphic and image processing software. 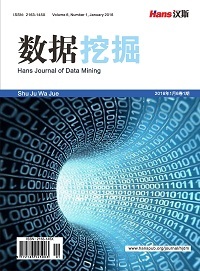 This algorithm has a wide range of application and solves the problem of realizing the replication of the feature curve network rapidly and accurately. Taubin, G. (1995) A Signal Processing Approach to Fair Surface Design. In: SIGGRAPH’95 Proceedings of the 22nd Annual Confer-ence on Computer Graphics and Interactive Techniques, ACM, New York, 351-358. Desbrun, M., Meyer, M., Schroder, P., et al. (1999) Implicit Fairing of Irregular Meshes Using Diffusion and Curvature Flow. In: SIGGRAPH’99 Proceedings of the 26th An-nual Conference on Computer Graphics and Interactive Techniques, ACM Press/Addison-Wesley Publishing, New York, 317-324. Pauly, M., Keiser, R., Kobbelt, L. and Gross, M. (2003) Shape Modeling with Point-Sampled Geometry. ACM Trans-actions on Graphics, 22, 641-650. Kara, L.B., D’Eramo, C.M. and Shimada, K.. (2006) Pen-Based Styling Design of 3D Geometry Using Concept Sketches and Template Models. SPM’06 Proceedings of the 2006 ACM Symposium on Solid and Physical Modeling, Cardiff, 6-8 June 2006, 149-160. 杨红娟, 周以齐, 陈成军. 基于多尺度分析的逆向工程截面线特征分割[J]. 计算机集成制造系统, 2007, 13(2): 375-380. Mokhtarian, F. and Mackworth, A.K. (1992) A Theory of Multi-Scale, Curvature-Based Shape Representation for Planar Curves. 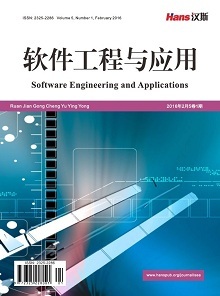 IEEE Transactions on Pattern Analysis and Ma-chine Intelligence, 14, 789-805. 袁亮. 三维重建过程中的点云数据配准算法的研究[D]: [硕士学位论文]. 西安: 西安电子科技大学, 2010. 朱心雄, 等. 自由曲线曲面造型技术[M]. 北京: 科学出版社, 2008. 李晓志. 基于非接触式三维人体测量技术的人体数据处理与三维建模的研究[D]: [硕士学位论文]. 天津: 天津工业大学, 2007. 何姗姗, 刘浩, 唐月红. 基于股骨三维多线外形计算颈干角的方法[J]. 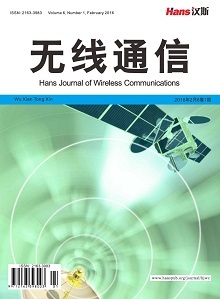 中国生物医学工程学报, 2013, 23(1): 109-113.